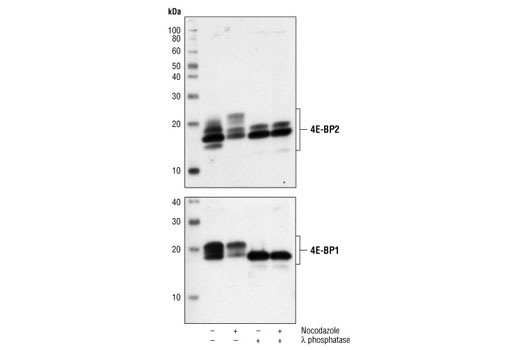 Western blot analysis of extracts from 293 cells using 4E-BP1 Antibody #9644 (lower) and Phospho-4E-BP1 (Ser65) Antibody #9451 (upper). 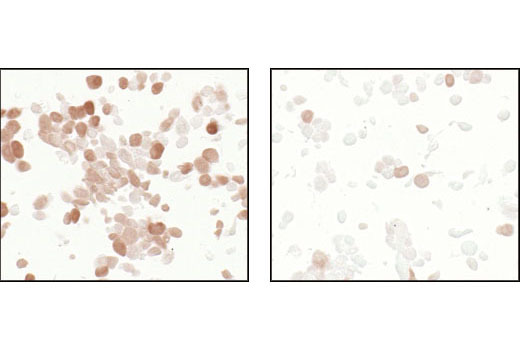 The cells were starved for 24 hours in serum-free medium and underwent a 1 hour amino acid deprivation. 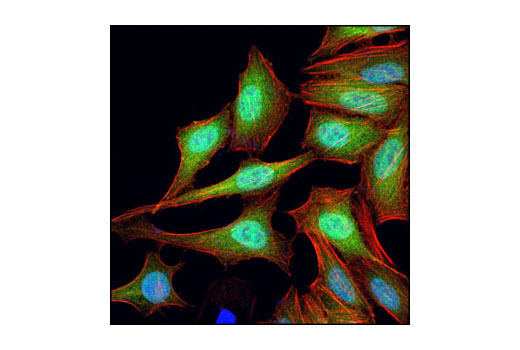 Amino acids were replenished for 1 hour. 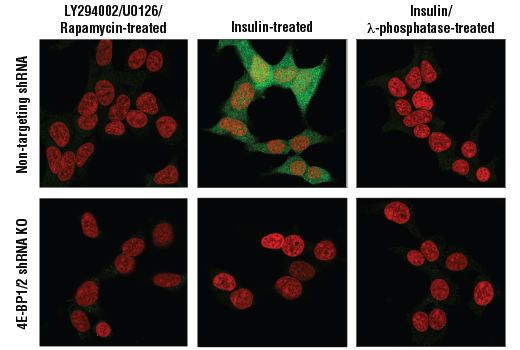 Cells were then either untreated (-) or treated with 100 nM insulin (+) for 30 minutes. 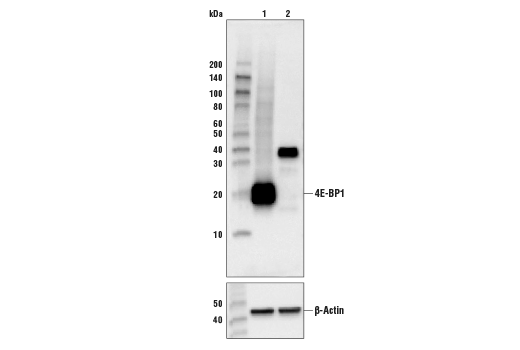 The 4E-BP Antibody Sampler Kit provides an economical means to investigate regulation of cap-dependent translation within the cell. 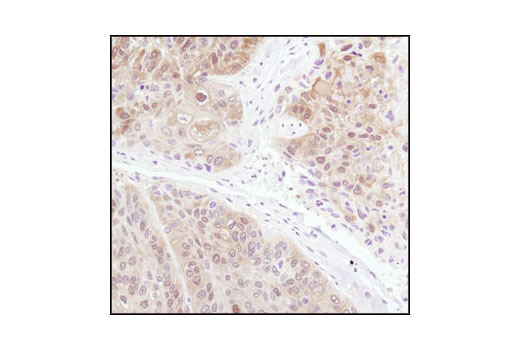 The kit contains primary and secondary antibodies to perform two Western blots with each antibody. 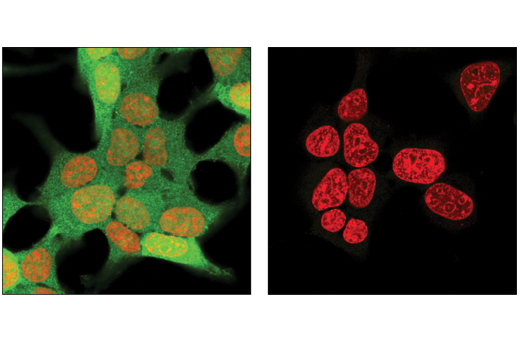 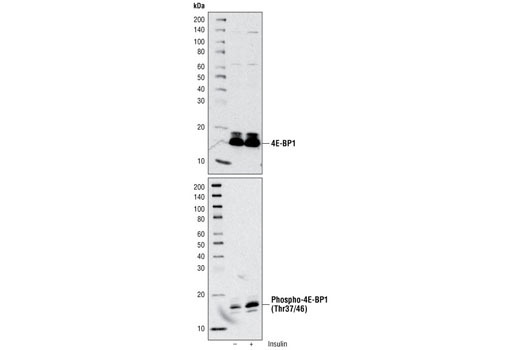 Phospho-4E-BP1 (Thr37/46) Rabbit mAb detects endogenous levels of 4E-BP1 only when phosphorylated at Thr37 and/or Thr46, and may cross-react with 4E-BP2 and 4E-BP3 when phosphorylated at equivalent sites. 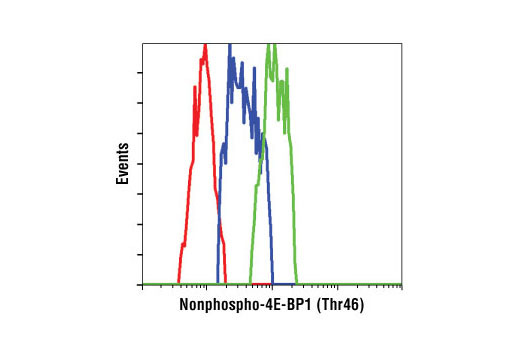 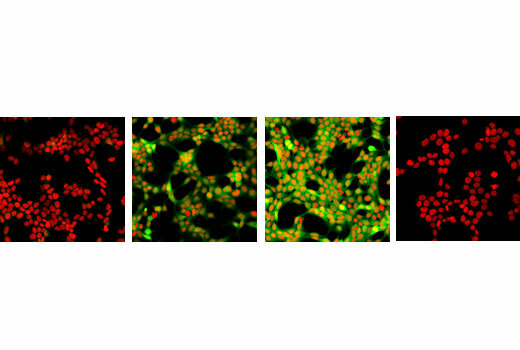 Nonphospho-4E-BP1 (Thr46) (87D12) Rabbit mAb detects endogenous levels of 4E-BP1 only when dephosphorylated at Thr46. 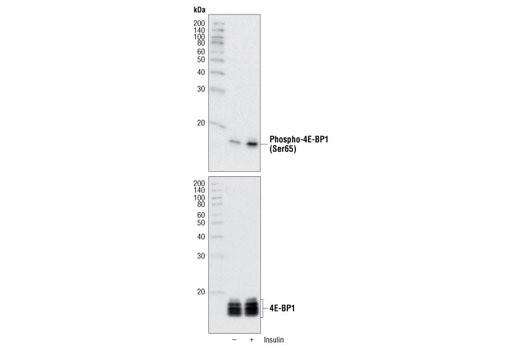 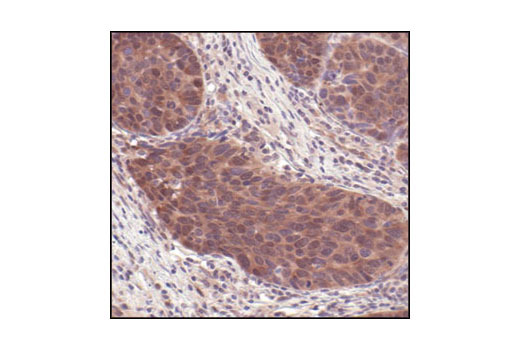 This antibody cross-reacts with 4E-BP2 and 4E-BP3 dephosphorylated at equivalent sites. 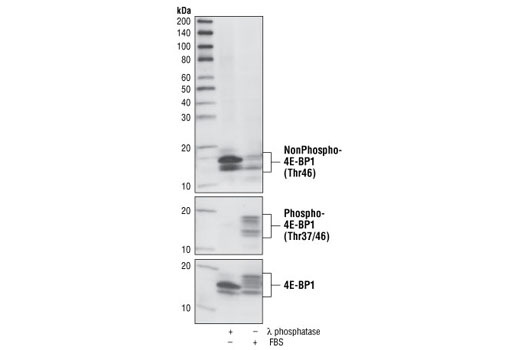 Phospho-4E-BP1 (Ser65) Antibody detects endogenous levels of 4E-BP1 when phosphorylated at Ser65, and may also recognize 4E-BP1 when phosphorylated at Ser101. 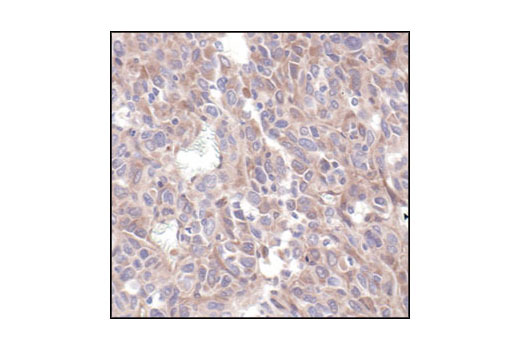 Phospho-4E-BP1 (Ser65) (174A9) Rabbit mAb detects endogenous levels of 4E-BP1 when phosphorylated at Ser65. 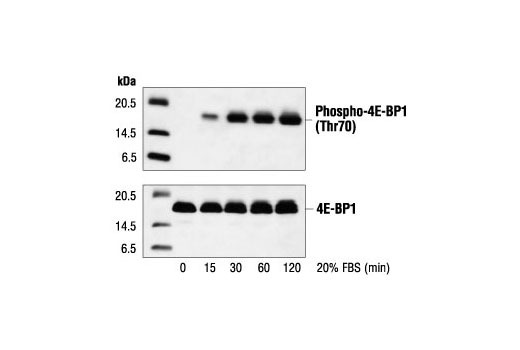 Phospho-4E-BP1 (Thr70) Antibody detects endogenous levels of 4E-BP1 only when phosphorylated at Thr70. 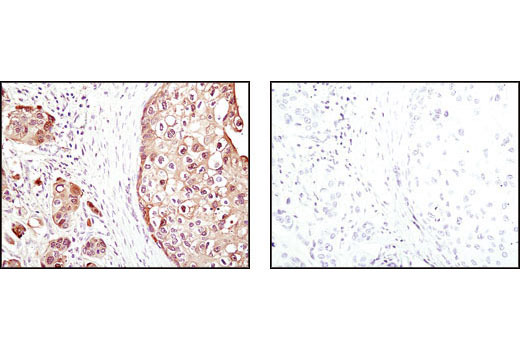 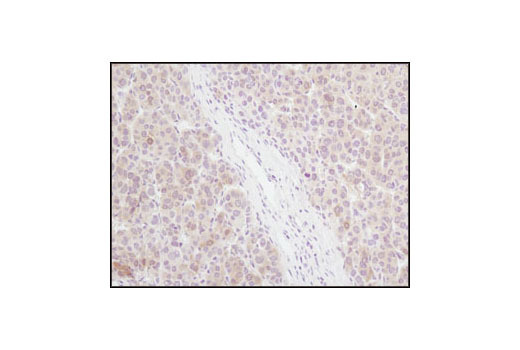 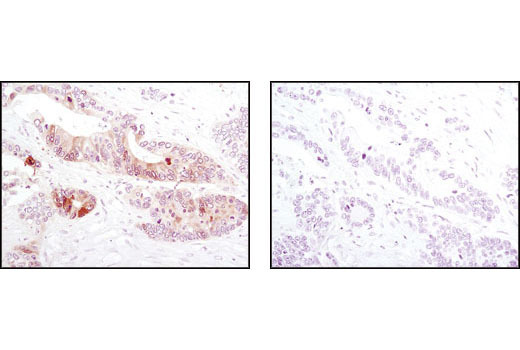 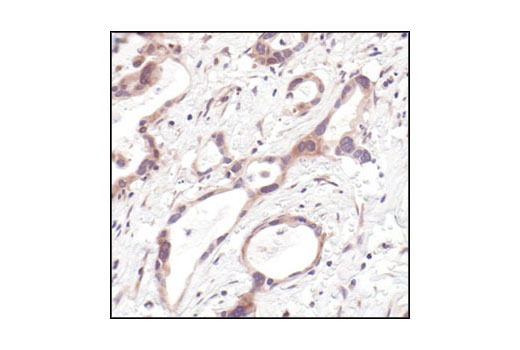 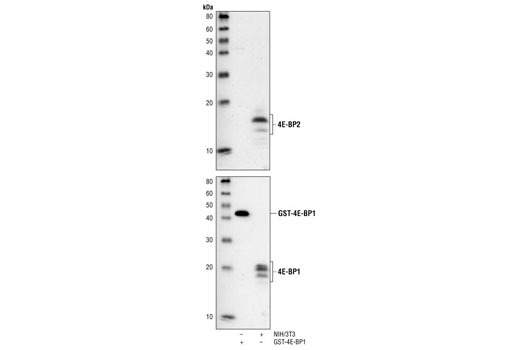 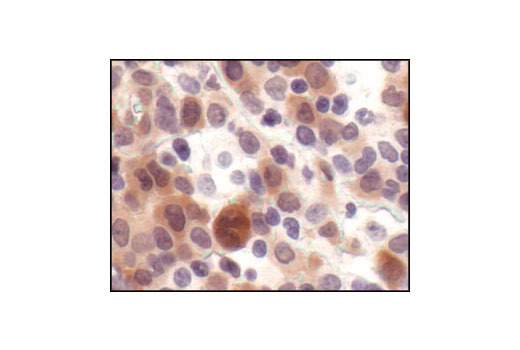 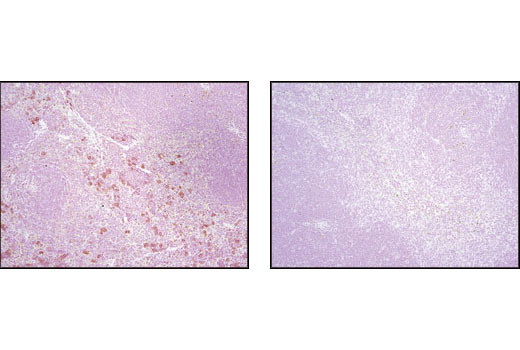 4E-BP1 (53H11) Rabbit mAb detects endogenous levels of total 4E-BP1 protein. 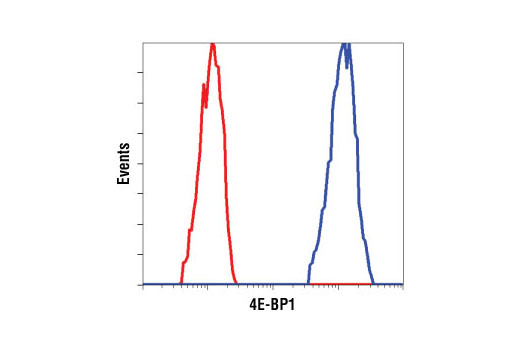 4E-BP2 Antibody detects endogenous levels of total 4E-BP2 independent of phosphorylation and does not cross-react significantly with 4E-BP1. 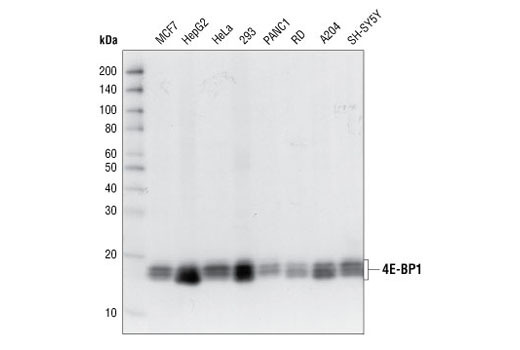 Monoclonal antibody is produced by immunizing animals with a synthetic phosphopeptide corresponding to residues surrounding Thr37 and Thr46 of mouse 4E-BP1, residues surrounding Thr46 of human 4E-BP1, or Ser112 of human 4E-BP1. 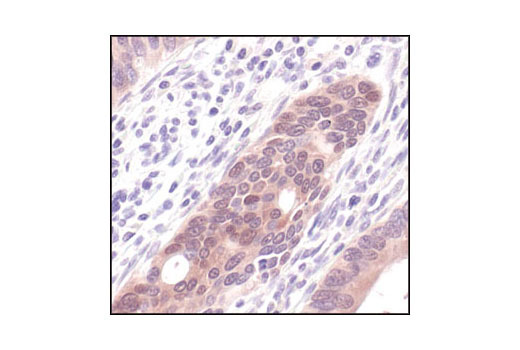 Polyclonal antibodies are produced by immunizing animals with a synthetic peptide corresponding to the residues at the carboxy-terminus of human 4E-BP2 (#2845), or phosphopeptides surrounding mouse Ser65 (#9451) and human Thr70 (#5078) 4E-BP1. 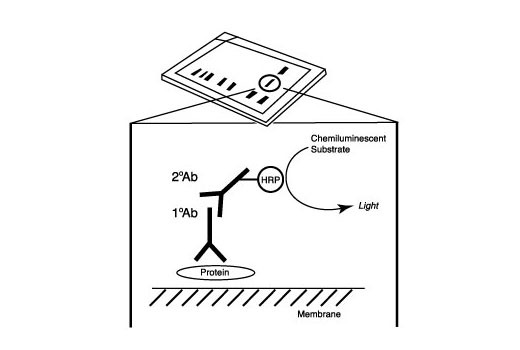 Polyclonal antibodies were purified by protein A and peptide affinity chromatography.